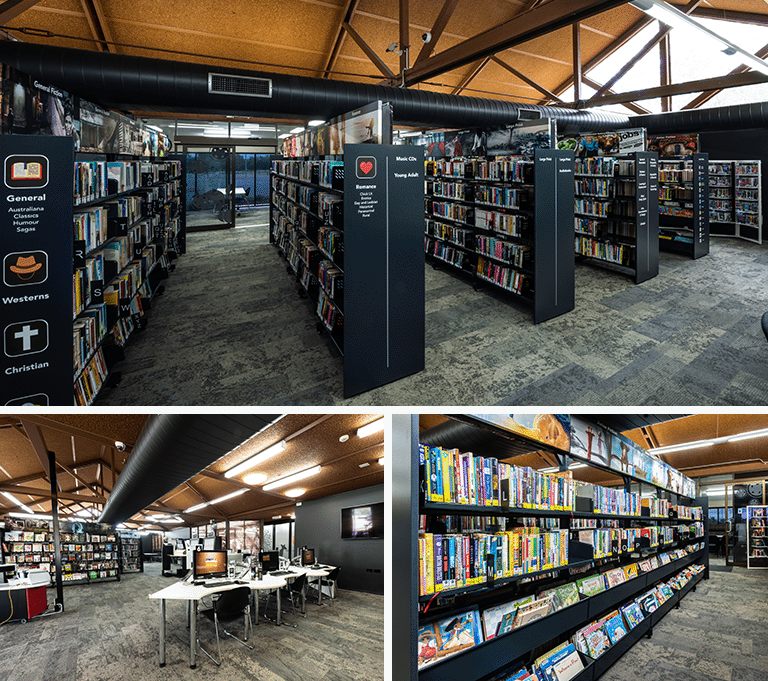 The Redbank Plains Branch Library is a branch of Ipswich Libraries, beautifully located on Moreton Avenue, adjacent to the Redbank Plains Recreational Reserve. Members enjoy a range of services, such as public PCs with free internet access and a photocopying service. There are also two meeting rooms, one with an overhead projector and four meeting booths for small groups along with a kitchenette.